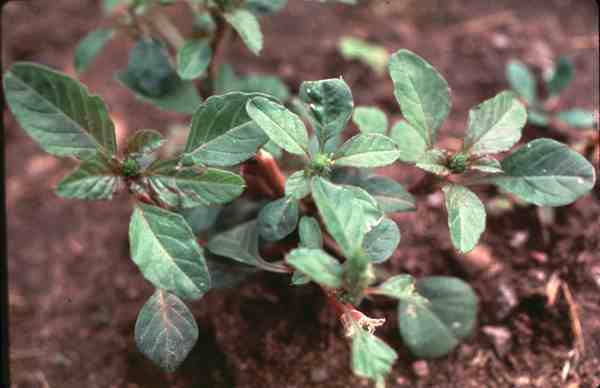 Now you may be fooled into thinking that ‘Amaranthus Caudatus Red’ is the the name of a rap star but you would…rather unfortunately, be wrong. …well ok…I could have probably had a go…they make it sound so easy. You may not think it is a flower that you would use a cut flower…but try it…it’s great…certainly makes a statement. The tassel flowers remind me of dreadlocks…super groovy…but your Gran might not like them. *I would hold off sowing outside until after mid May. Time lapse video of Amaranthus growing. *I used to start them off in pots…but now think that they don’t do quite as well when started this way…so I sow directly in the soil. HOWEVER you get loads of seeds in a packet…so why not try some in pots and see how you get on? *As always ensure that your flower bed is weed free and prepared to a fine tilth. *They will be happy in partial shade but full sun is best. 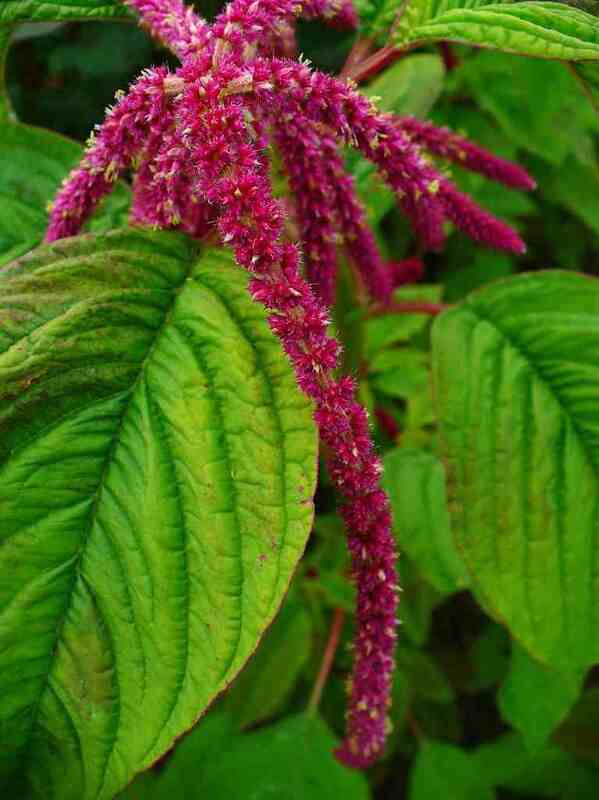 *Amaranthus Caudatus needs a sheltered spot. *Thin the seedlings out to about a 40 cm. Have fun one and all. PS Amaranthus also appears in the Higgledy Complete Cut Flower Patch Collection of seeds…20 packets for just £19.50. Candytuft	Aster ‘Ostrich Plume’ From Seed.